Thirroul Dance Academy ✅ teachers love to dance. We really want to share our love of dance with your child. We want to encourage your child to try their hardest and to be the very best version of themselves that they can! 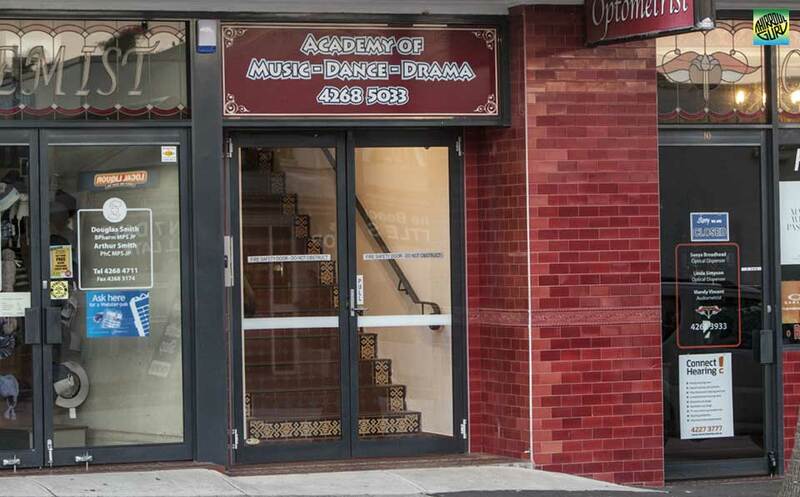 Thirroul Dance Academy we realise that each student is different. We do our best to incorporate many different teaching styles so we can reach and inspire each and every willing student. We really want to make a difference. Thirroul Academy of Music & Drama ✅ was established in 2004 by founders and principals Ruth Ellevsen (BADipEd Wollongong University) and Barney Ellevsen (BMusEd Sydney Conservatorium of Music). Since its inception Thirroul Academy has grown to be the largest privately owned academy in the Illawarra. Our passion coupled with the fact that we have had an extensive career in Performing Arts and Arts Education has enabled us to create programs that work and lead a motivated professional team of tutors with relevant qualifications and industry experience. We recognize talent when we see it, and when we see it we hire it. All our tutors have Working With Children Check clearance. Miss Zoe's School of Dance Coledale ✅ Leading dance studio in the Illawarra and South Coast Local Business Awards. Miss Zoe’s School of Dance has been established for over 12 years and is now opening in Coledale. The school offers fun and affordable classes for children aged 2yrs to adults in the styles of hip hop, tap, ballet, jazz, and contemporary. We also provide acrobatics, stretch and fitness, non-performance adult classes, private lessons, dancing birthday parties, Preschool Fun Classes, and wedding dance lessons. Miss Zoe’s professional and energetic staff aims to provide a safe and comfortable environment where all students are encouraged in a positive and friendly manner.